My 2016 top wedding vendors are in! Once again I have chosen my favorite vendors from last season in three different categories - wedding photographer, wedding planner, and wedding venue. These people were an inspiration to me and a joy to get to know and work with. 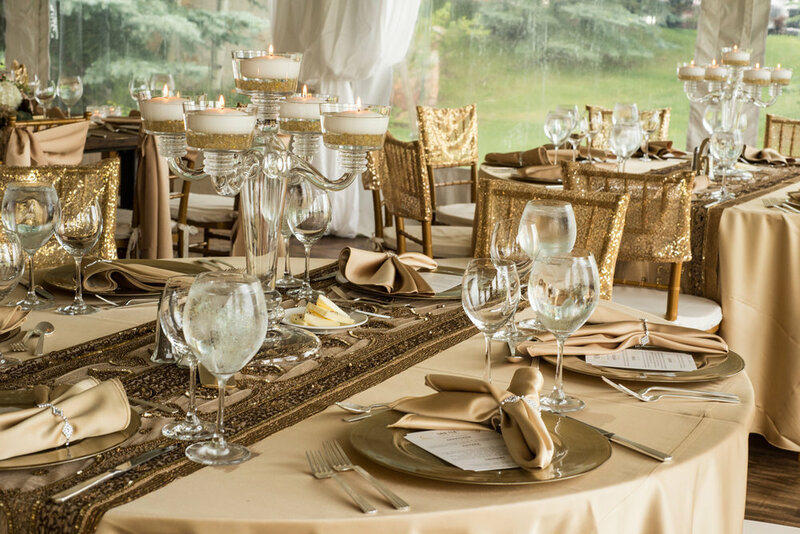 My vendor choices are JoAnn Moore of Mountains and Meadows Weddings and Events (Colorado and California Wedding Planner), Preston Utley Photography (Colorado Wedding Photographer), and The River Bend (Lyons, Colorado Wedding Ceremony Venue). Congratulations! What I Loved: Wouldn’t it be fun if your best friend was also your expert wedding planner? How about if your wedding planner turned into one of your best friends? JoAnn was so easy to work with. She is very efficient, but for her it wasn’t just about getting things done. JoAnn is also genuine and personable and I could tell that she loves her job. She was great at taking the lead and communicating with me while also being flexible and accommodating for us in every way. What I Loved: Preston Utley captures moments that are so lovely that they seem like they must have been carefully staged, but I’ve seen him in action and it’s all genuine, in the moment, breathtaking reality. These amazing photos are enough to win Preston a top place in my vendors this year but he’s also just a great guy and fun to be around. He and his team move around the event so quietly that you don't notice they are there, but they also seem to be everywhere at once, capturing each and every unique moment. 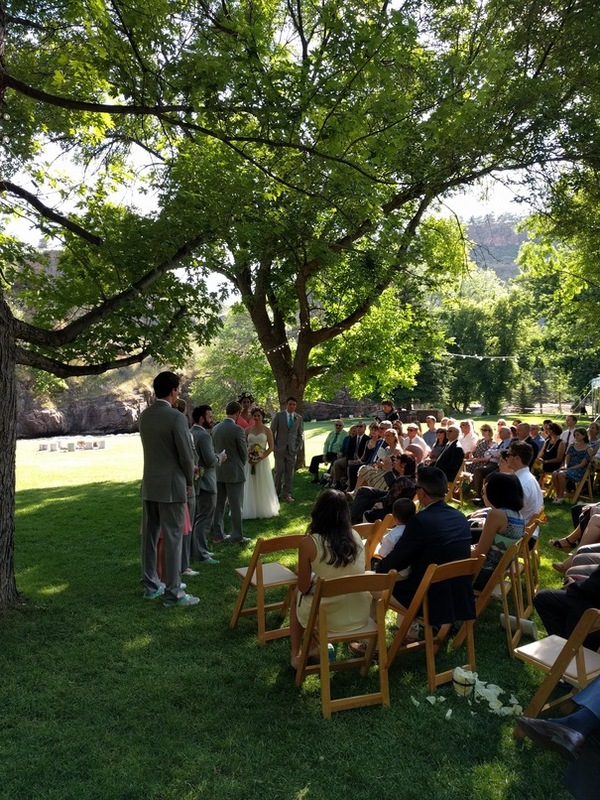 What I Loved: The River Bend is a charming wedding venue in an idyllic setting that highlights the extraordinary beauty of Colorado’s great outdoors, and yet it's only a 30 minute drive from Boulder. This beautiful property is private and quiet, graced with mature trees and an expansive tidy lawn. The best part is the dramatic redstone cliffs and St. Vrain River that run behind the ceremony site. The staff was wonderful and helpful and they seem to offer just about everything one would need for a beautiful country wedding.